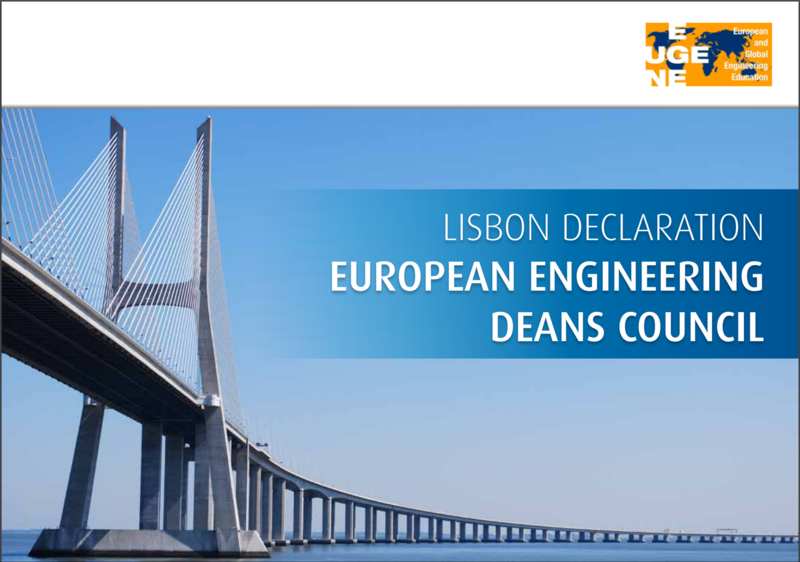 The 11th edition of the European Convention of Engineering Deans – Challenges in university-business cooperation in engineering education: Crossing Borders. 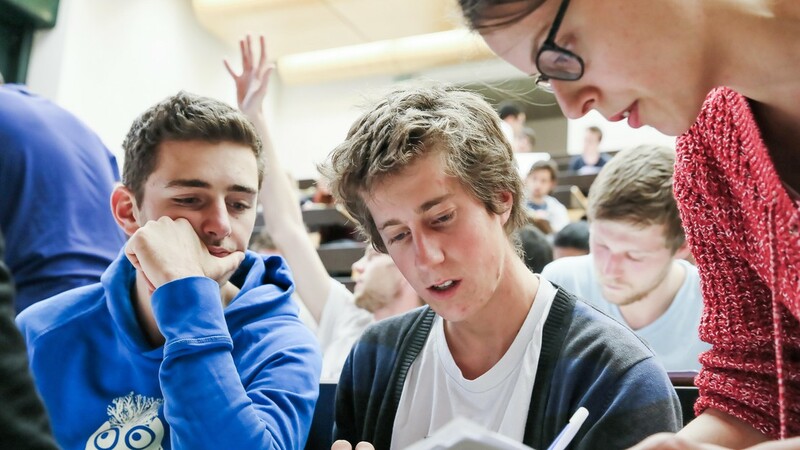 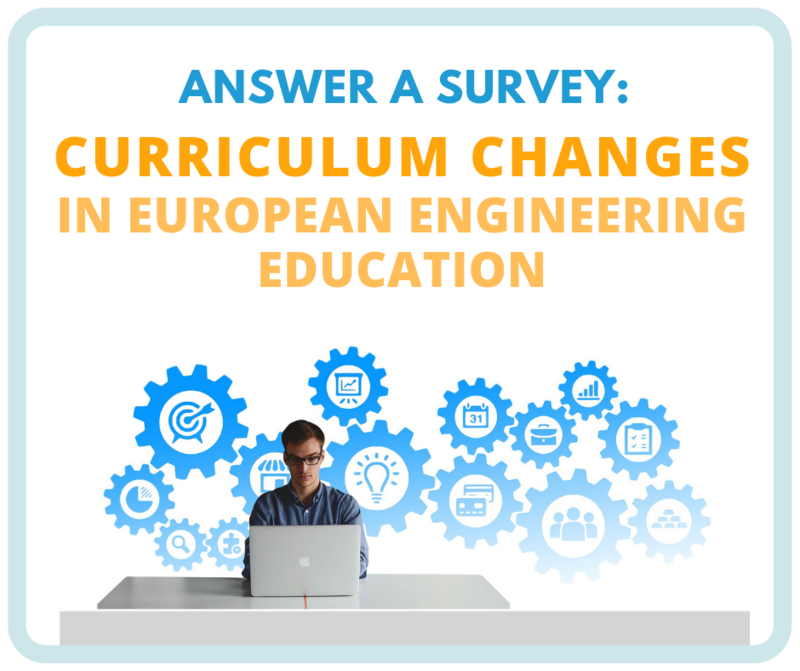 The convention will be be organised by KU Leuven and SEFI’s European Engineering Deans Council. 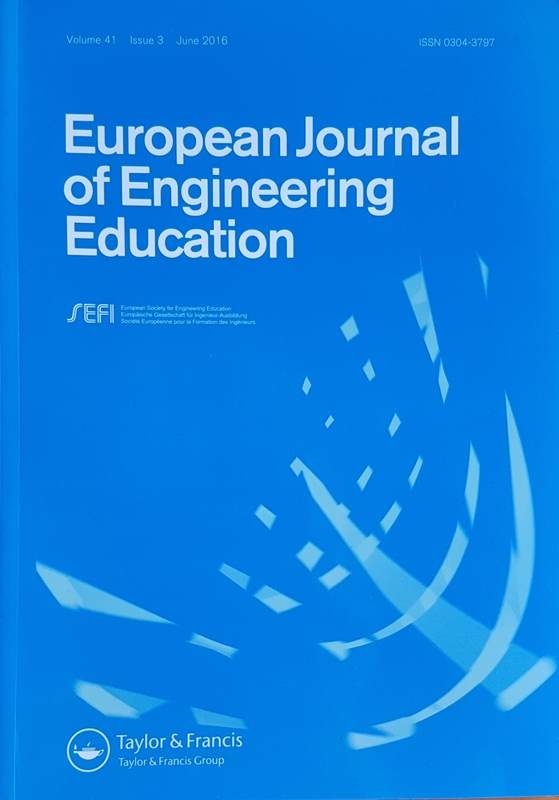 Shed light on the strategic and practical modalities of university business cooperation in European engineering institutions. 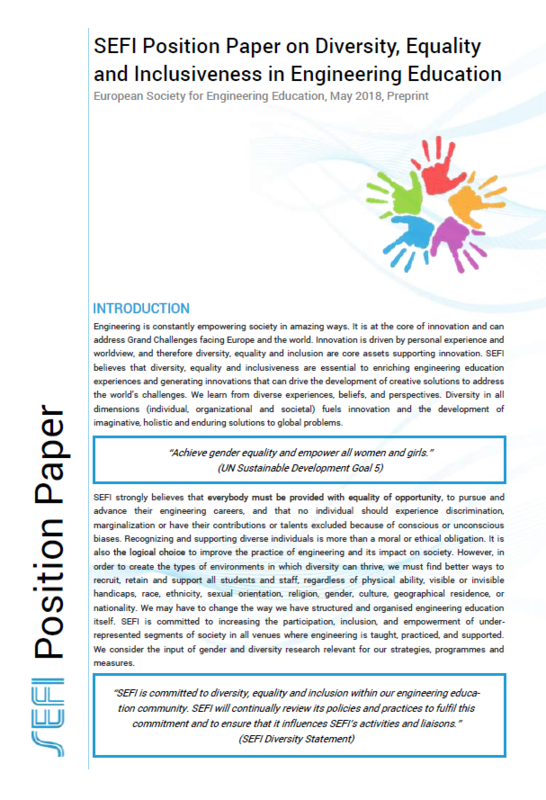 Explore challenges in career perspectives with respect to outgoing and incoming staff mobility. 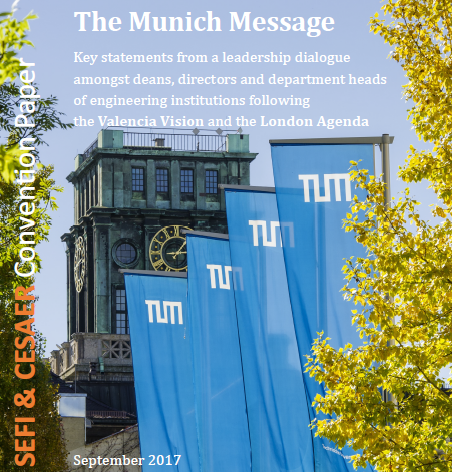 Open a meaningful dialogue between business professionals and engineering deans. 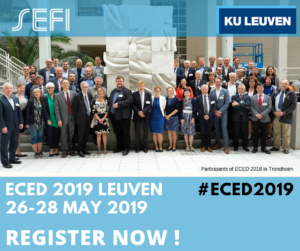 Download the mission statement of the ECED 2019 Convention.